In this edition, a San Francisco sushi spot prepares for its East Bay debut, a Himalayan-inspired food truck readies its first brick-and-mortar outpost, and a new catering spot opens its doors for healthy takeout and build-your-own meals. Hoodline reader Sandra U. wrote in to let us know that Tugi's Mongolian Cuisine in downtown has closed its doors. She added that it appears Elephant Sushi will be taking over the helm. Veteran Hoodline tipster Al M. stopped by this week to investigate and said he has been expecting the restaurant to close soon. "The interior started to transform and supplies were running low," he said. "When the outdoor menu board had no special of the day, it was then I realized that it was about to close any day." 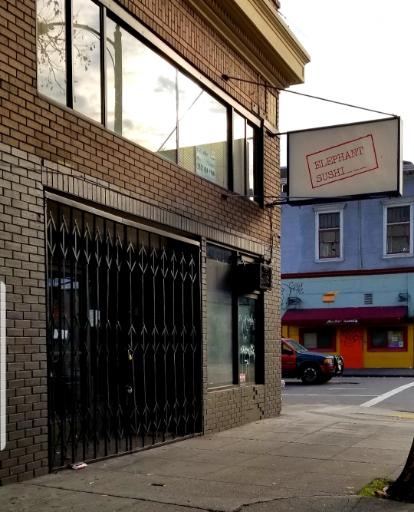 Al added that this will be the first East Bay location for Elephant Sushi. 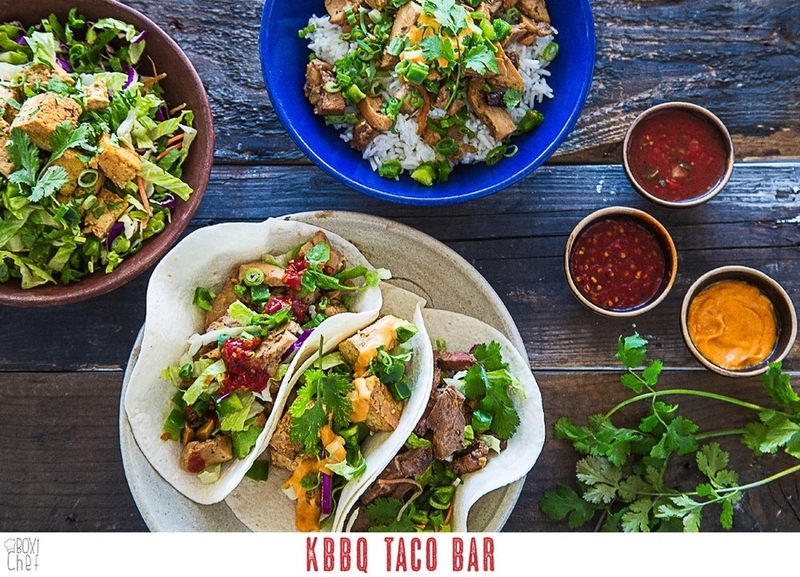 The restaurant has three spots in San Francisco: 1916 Hyde St. in Russian Hill, 705 Geary St. in the Tenderloin and 380 Golden Gate Ave. in Civic Center. It appears that renovations are currently underway. "Signage has been installed, and the interior is almost done," said Al. An official opening date has yet to be announced, but both of our tipsters have been told that the restaurant should be ready to open by the end of the year. 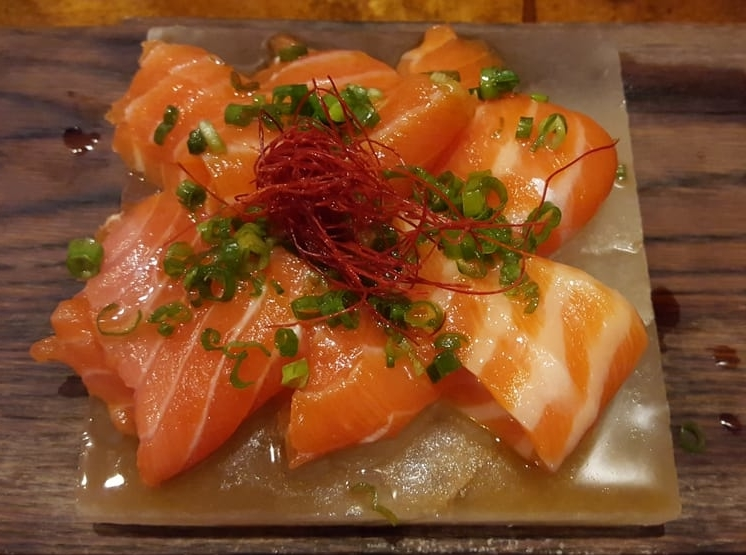 If the menu mirrors its other locations, expect to see an extensive selection of signature rolls, nigiri sushi and sashimi. 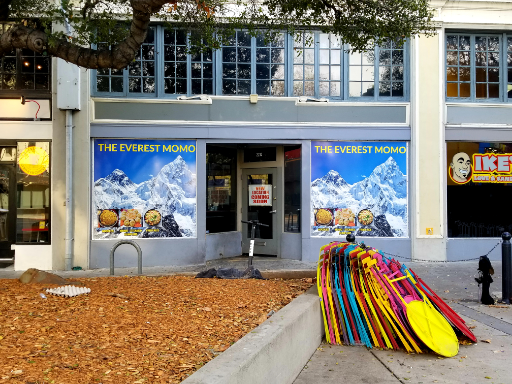 Next, Al spotted food truck outfit The Everest Momo working to open its first brick-and-mortar location in the space formerly occupied by Bombay B's Indian Bistro. "After roaming around the Bay Area in food truck, they're ready to go forward with their own sit-down, dine-in spot," he said. Al spoke to an employee connected to the eatery who said that renovations are nearing completion, and they're waiting on a final inspection. Employee training is to commence soon, too, he added. As for the menu, expect to see similar Himalayan-inspired dishes offered by its mobile operation, with "occasionally rotating items and more dessert options," Al added. 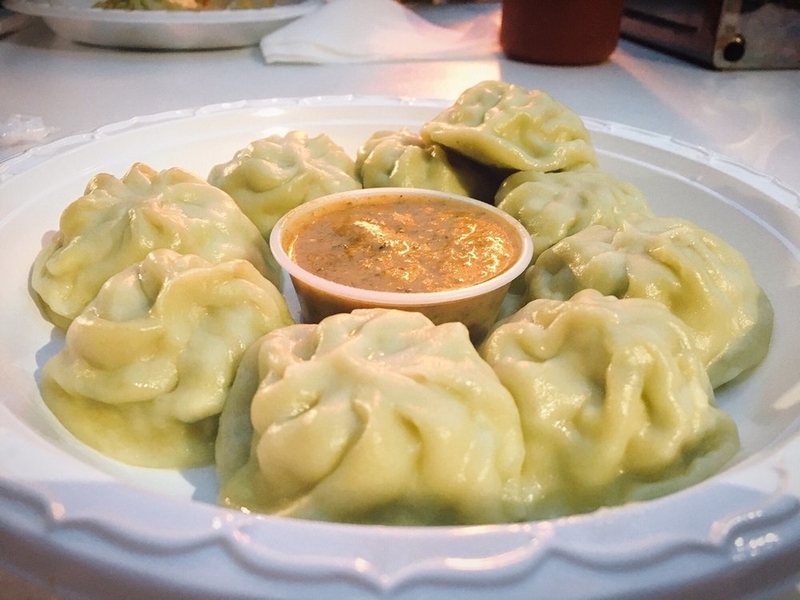 But the ubiquitous momos, a dumpling similar to the Chinese baozi, will continue to be its specialty. Finally, BOXiChef Catering company has taken over the former Diamond Dogs space in Jack London Square, reports our informant, Al. The hot dog joint "for grownups" closed its doors last December when it wasn't able to secure a liquor license. While BOXiChef primarily operates as a catering company, Al learned on a recent visit that the operation recently began offering grab-and-go options from its storefront. "It looks like it's pretty popular," said Al. "That's resulted in the business offering dine-in options as well as DIY boxes to go." Thanks very much to Sandra U. and Al M. for the tips!